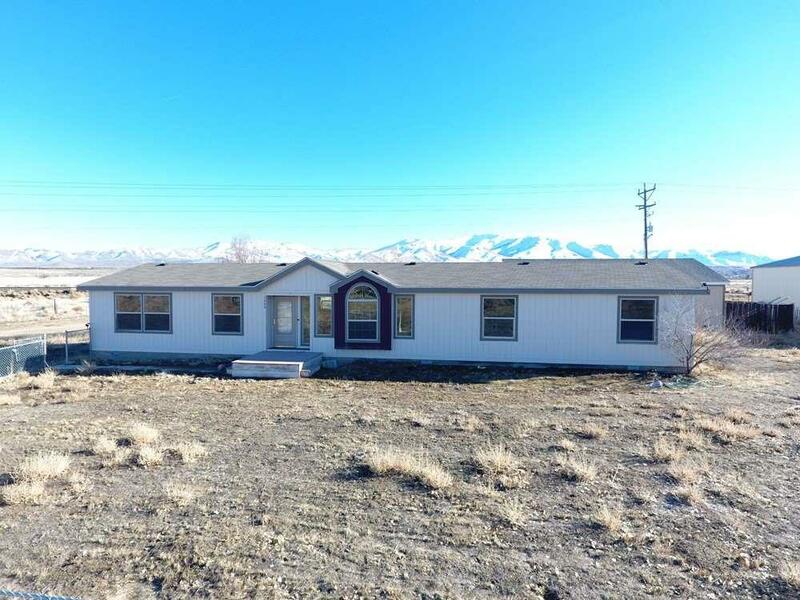 Spacious home with country living, just a few minutes from town. Very open floor plan, updated lighting and flooring throughout most the home. Kitchen has plenty of cabinets and storage. The master bedroom is over sized, along with a large bathroom and closet. Great views from each side of the home. Fenced front yard, large patio and a large detached garage at the rear of the home. Set up an appointment today to see the beautiful home.